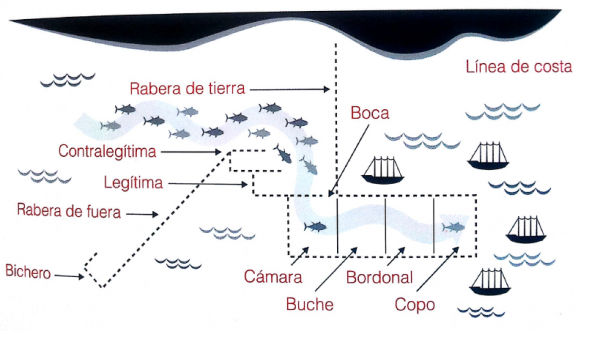 The Almadraba is an ancient fishing method devised by the Phoenician – none of this modern dragnet fishing rubbish. This is a skilled and labour-intensive sustainable fishing method that has endured for centuries. 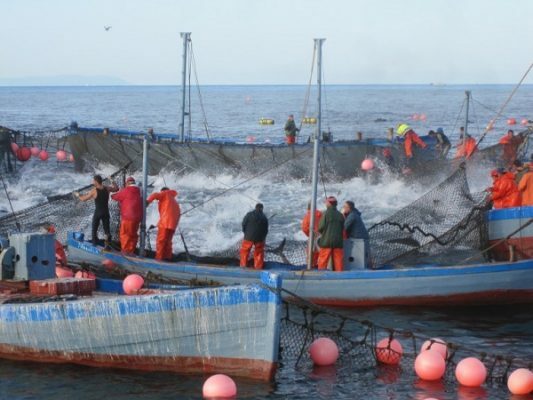 The market demands that the fish meet a stress-free death and that no more than two hours pass from sea to freezer, so the efficiency with which it is conducted is remarkable. In May 2016, I offered my first ever Almadraba tour which included heading out to sea to witness the Almadraba happening. The four days were ‘tuna-tastic’ (a verb coined by one of the guests). As well as the morning boat trip we dined at El Campero (Restauranteelcampero.es), the tuna temple of Spain. Nose-to-tail eating of this majestic fish is also an unforgettable experience. 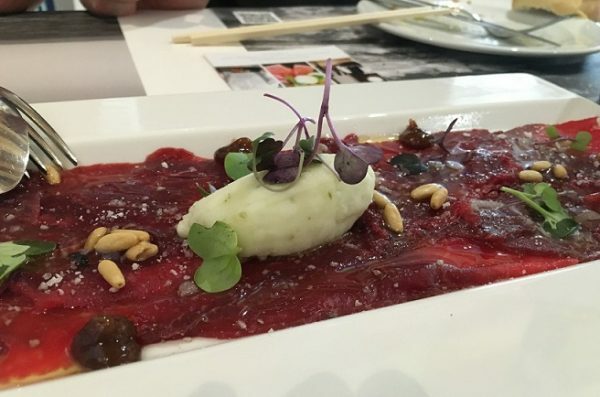 The highlight for me was probably the Carpaccio of Paladar (as pictured below) – carpaccio of the roof of the mouth. There’s only 100 grams of this on a 150 kilo tuna. It was exquisite. 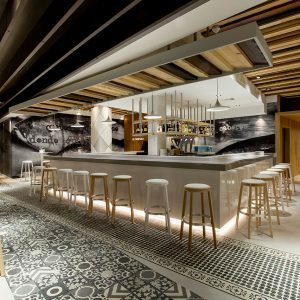 We also attended the Ruta del Atun in Zahara de los Atunes (Rutadelatun.com) where over 35 bars and restaurants compete. La Sal was our favourite and, in the end, the judges’ favourite too! Six tiny morsels of tuna deliciousness presented as tasty jewels impressed us all. Especially the final sensation of dark chocolate and mojama (air dried tuna). One day was spent selecting our own cuts of tuna at Barbate market which made their way back to the kitchen where we prepared our own feast. 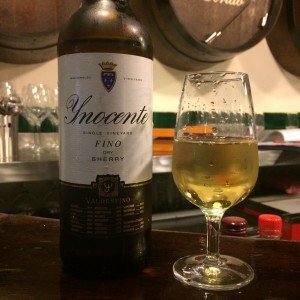 Throughout we paired everything with fabulous Spanish wines, including the new season’s Sherry en rama (straight from the cask) too. All in all, it was quite a week.